It looked so good to me that I found FIVE of these magazine ads in my stash! UGH! I don’t know why I found it so appealing. I am not a particular fan of mayo. I like it okay if it is mixed in something, like potato salad. I don’t ever slather it on my sandwich or dip my french fries in it. This time it is used to hold on breading, so I think that is acceptable. Since I was up to my elbows in mayonnaise while making this, I didn’t dare touch the camera! Sorry, no “in progress” pictures. Bake at 425˚ for 20 minutes. Ok, now let me tell you how I did it. 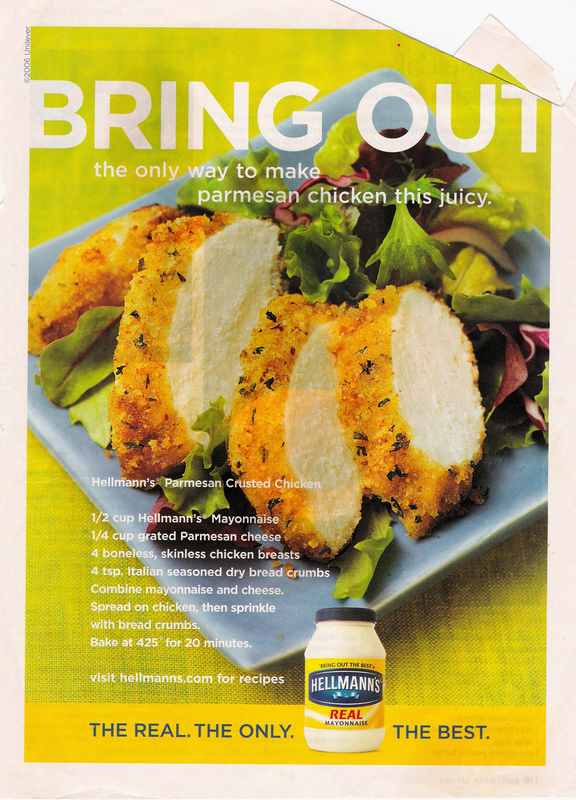 First of all, I hate it when recipes call for Parmesan cheese and don’t specify dried or fresh. When in doubt, go fresh! I hardly ever use “shaky cheese”. 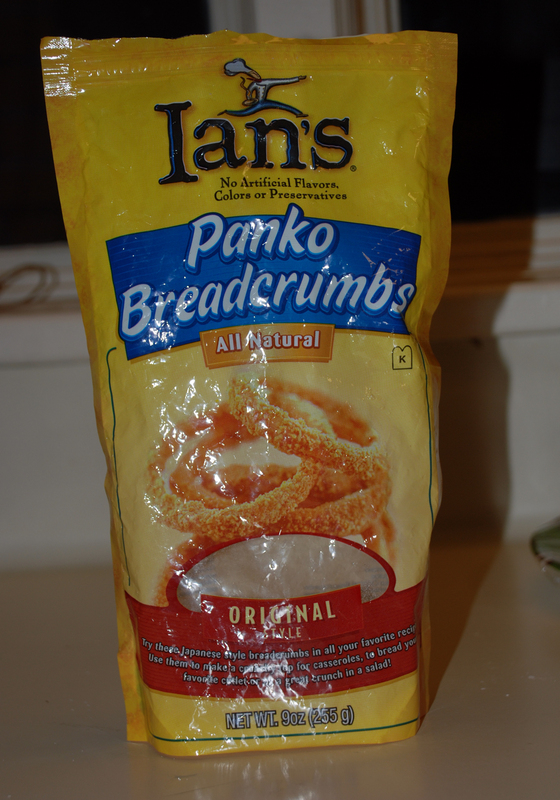 These are the breadcrumbs I used. 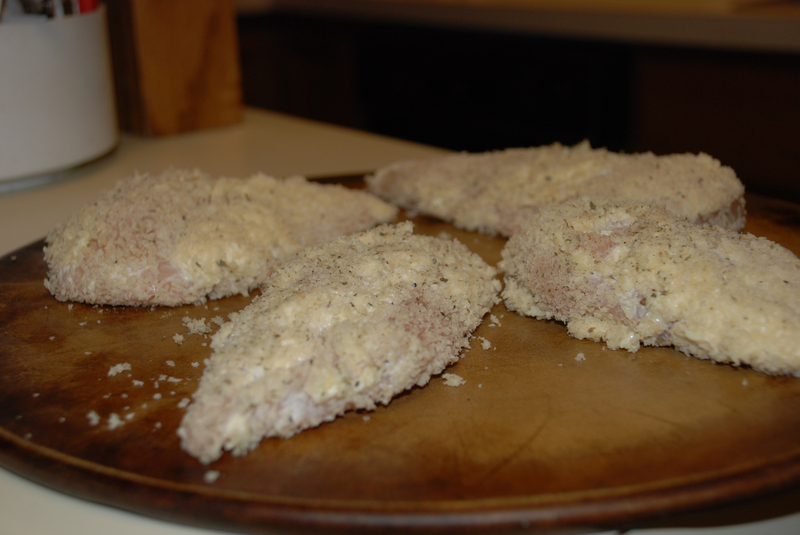 Panko breadcrumbs give a nice crispy coating. I like to get plain breadcrumbs. Then I can have them seasoned or plain. I did add a little Italian seasoning. How much? Ummmm, until it looked right. I found it easiest to get my hands dirty when adding the mayo. 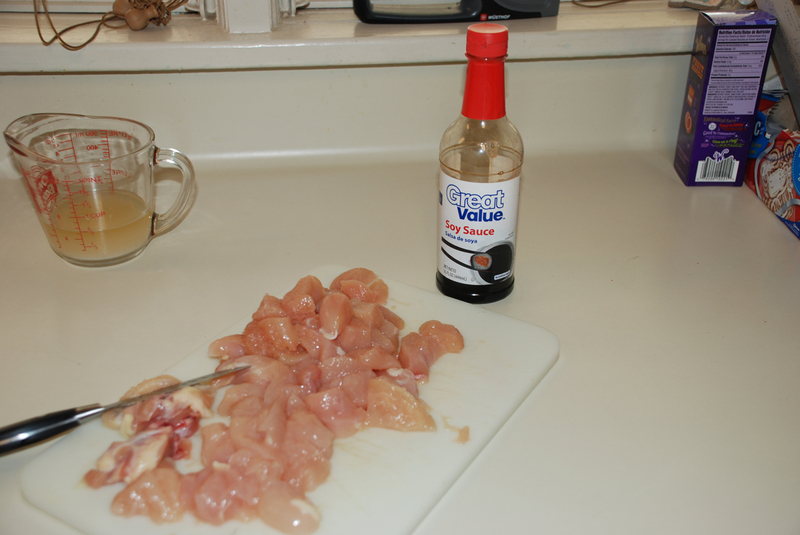 I just rubbed it all over the chicken. A half cup was actually a little more than I needed. 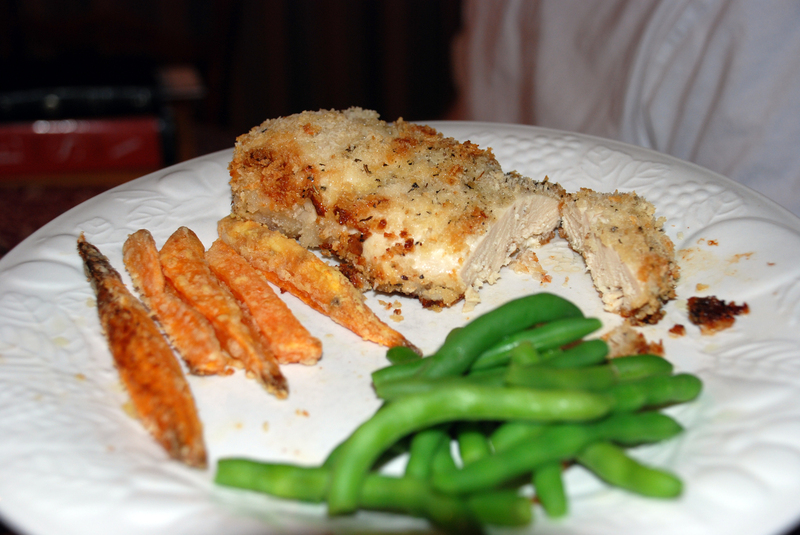 I made sure that the chicken was covered really well with the breadcrumbs so it would be good and crunchy! Oooo! Ahhhh! So savory! So yummy! Megan: I absolutely loved it!!!!!!!! Katie: Loved it! LOVE OF MY LIFE! I enjoyed every single bite! 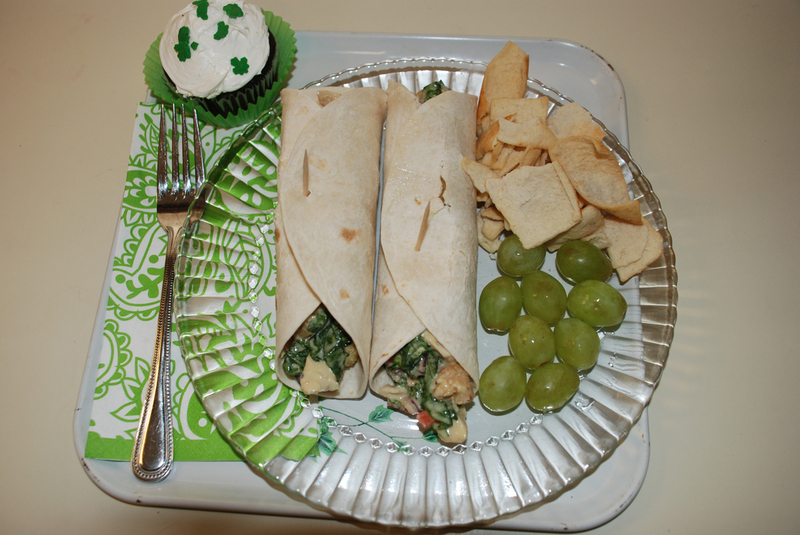 So, I’ve been happily pinning new recipes and craft idea on Pinterest. Still trying really hard to not go crazy and get overwhelmed. 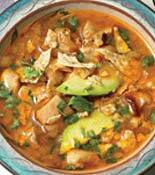 One of my newer pins is a recipe from Rachael Ray for Mexican Chicken Lime Soup. Doesn’t that look yummy?! Doesn’t something spicy and warm sound delicious?! Well, it did to me. Here is the recipe. Be sure to read on for “the rest of the story”. In a large saucepan, heat the olive oil over medium-high heat. 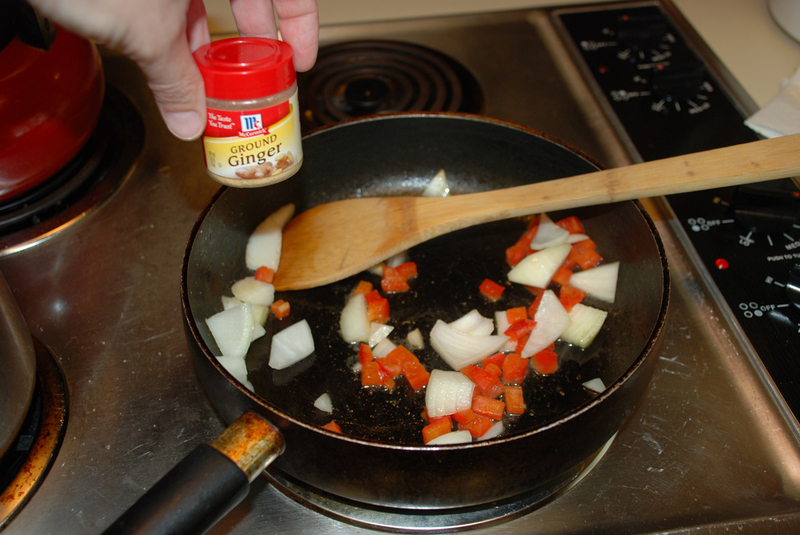 Stir in the onion and garlic, lower the heat to medium and cook until the onion begins to brown, about 7 minutes. Increase the heat to high, push the vegetables to the side of the pan, add the chicken and cook, stirring, until golden, about 5 minutes. 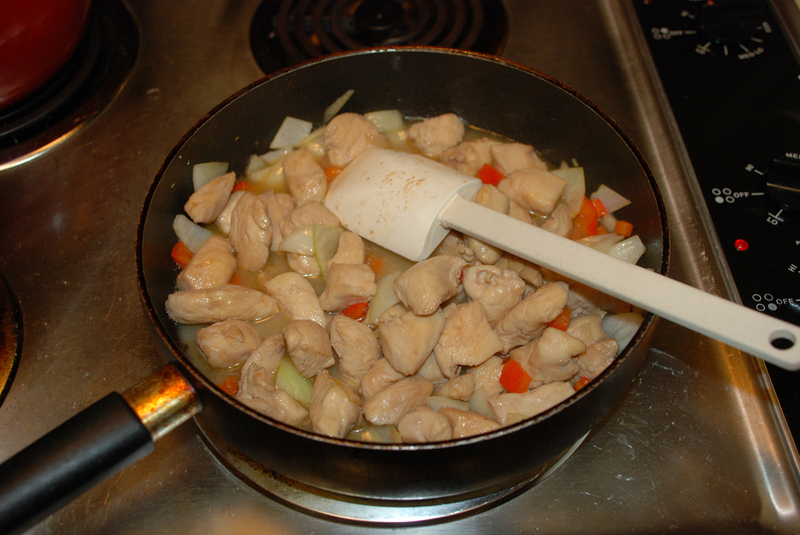 Stir in the chipotles and adobo sauce, then stir in the chicken broth. Lower the heat and simmer for 15 minutes, skimming any foam. Stir in the cilantro and lime juice; season with salt and pepper. I knew I didn’t have an avocado, but I figured we’d be okay without one. Cilantro I HATE and wouldn’t have put it in there anyway. 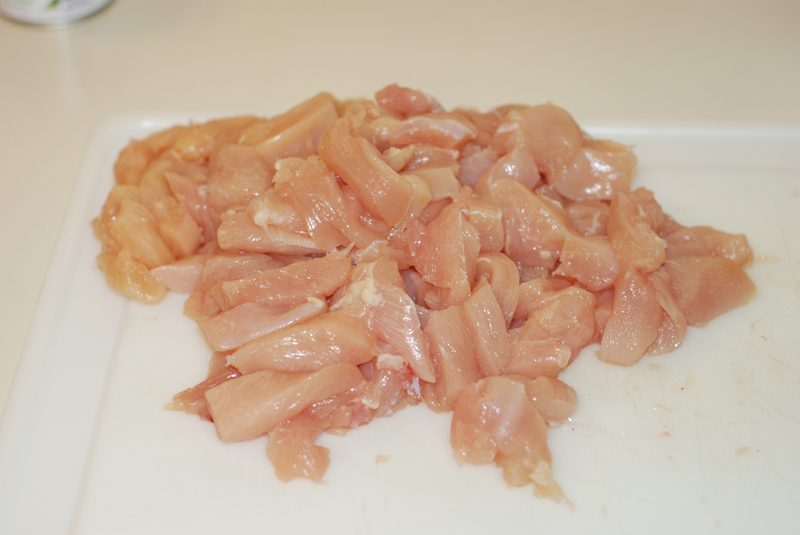 Chicken-I had a couple of frozen chicken breasts-that would work. I decided to make half the recipe. 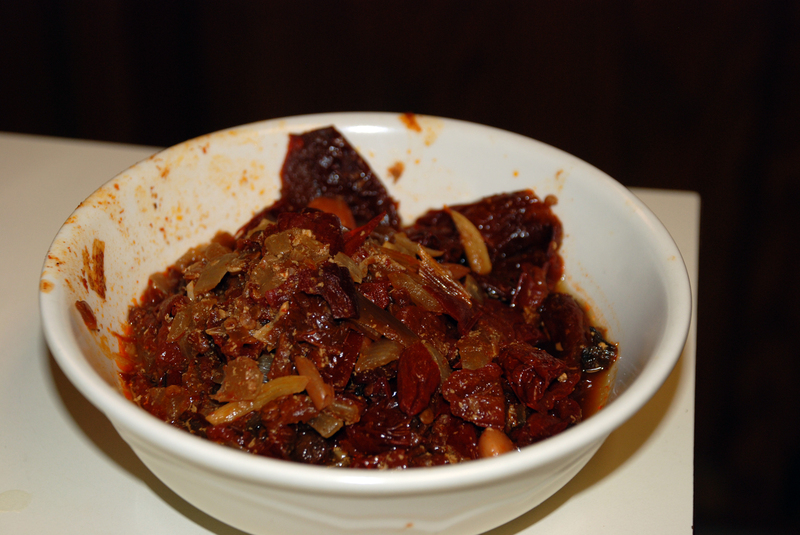 Chipotle chilies in adobo sauce I actually had! Seems like an “off” ingredient to have. I don’t remember when or why I used them. It’s been a while. Whenever it was, I had leftovers and put them in the freezer. I knew they were in there because they keep getting in my way. I was excited to get rid of that pesky bag. The rest of the stuff I had on hand, even the limes! I’m getting to the story part. I know, I know, lots of word-few pictures! Sorry, my visual friends. Please don’t surf away!!! I made some cornbread. 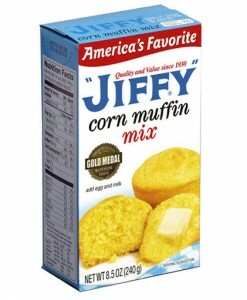 Okay, it was Jiffy, mmmmm. Look I found a picture for you!!! I was about ready to start ladling up the soup. I had not added any salt or pepper yet, so I figured I had better give it a taste. Oooo, I could hardly wait! My mouth was watering as I stirred. I didn’t have a big taste. I just touched my tongue to the spatula. I started coughing and gasping for air. “HELP!! !” I cried. Literally! I am not making this up, y’all. I was gasping for air when Chip, my husband, dashed into the kitchen. “What’s wrong? Are you ok? Get a drink?” he shouted. As I chugged milk from the jug, he could see that I was ok. It was then the laughter ensued. My husband has a grand sense of humor and loves to laugh-especially at me. This, I am afraid, will follow me for a while. I’m sure you all have those stories your loved ones won’t ever let you forget. I have a friend with a great sweet potato story!! 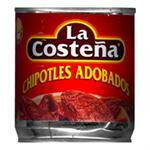 I don’t know if chipotle chilies come in different sized cans or not. Like I said, I don’t really remember much about purchasing my chilies. 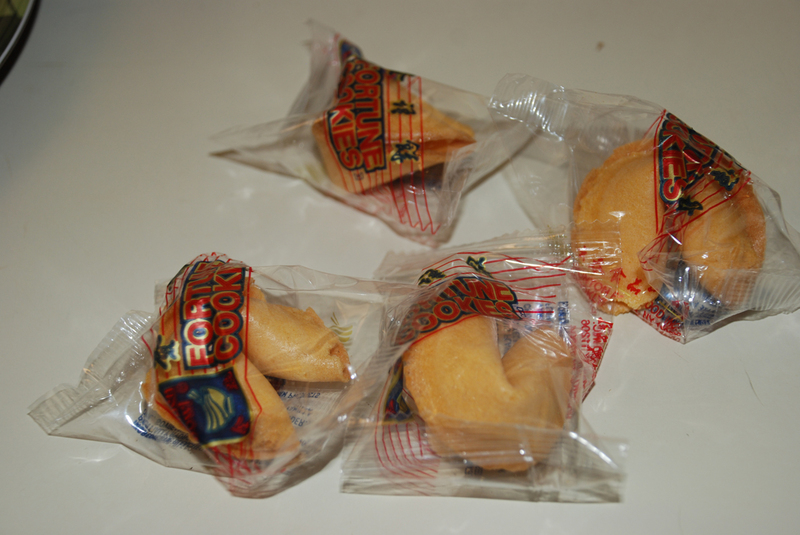 The ones I had were frozen, and I had long ago ditched the package. I had cut them up before putting them in the pot. At the time I remember thinking, “that looks like a lot of chilies.” Since the chilies were in adobo sauce, I figured some of it was the sauce. Well, I’m guessing NOT!!! 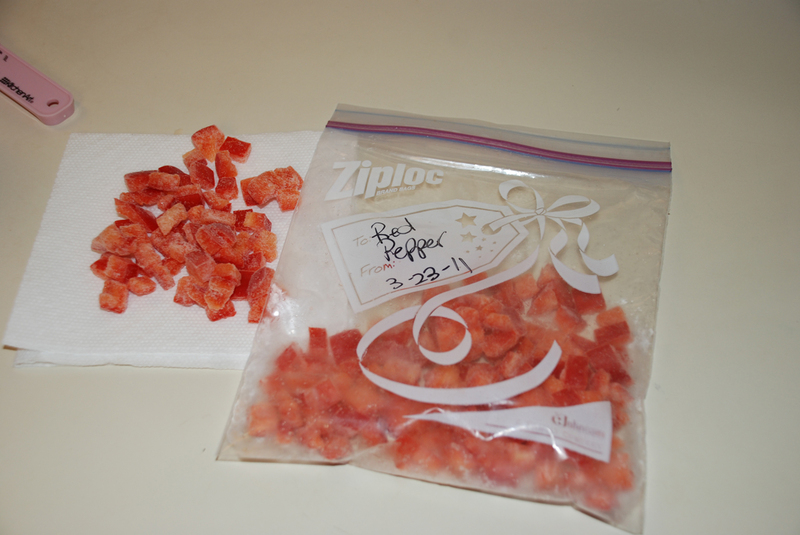 In an attempt to save my other ingredients, I fished out all the peppers. That is a cereal bowl. Yes, this is a bit embarrassing. Remember, we all have those stories. If you try to use this against me, I WILL FIND OUT YOUR STORY! Remember, this is a public forum!!! Chip drained some of the broth from the pot and added some water. It was no use. We had Spaghettios and cornbread! Not quite the meal I was hoping to have. I still feel a little of the burn in my throat this morning. WOW! I saved the rest of the soup. Maybe today I’ll be able to muster up the courage to try again. The recipe really does sound yummy. I stumbled across this recipe on the Pioneer Woman’s website. She has lovely pictures and beautifully describes the technique here. 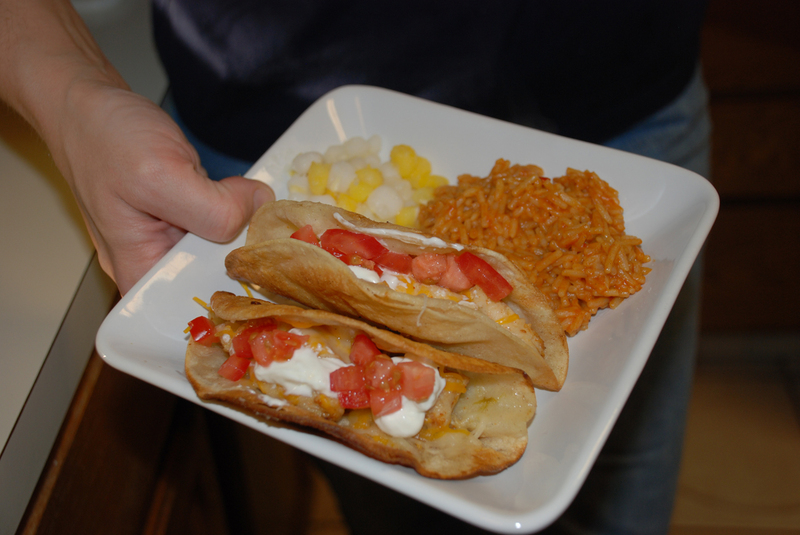 As I was chatting with my hubby on the phone telling him about the recipe, I was drooling because these tacos sounded so good. Chip said, “We are having those for supper!” We waited for the weekend to try these, not really knowing how hard they would be to make. First get a big mound of chicken ready. Since I don’t have a “to taste” measuring spoon, and my kids aren’t really big on spicy food, I used 1/2 of a taco seasoning package. Nothing fancy, good ol’ Great Value Taco Seasoning-it’s what I had. 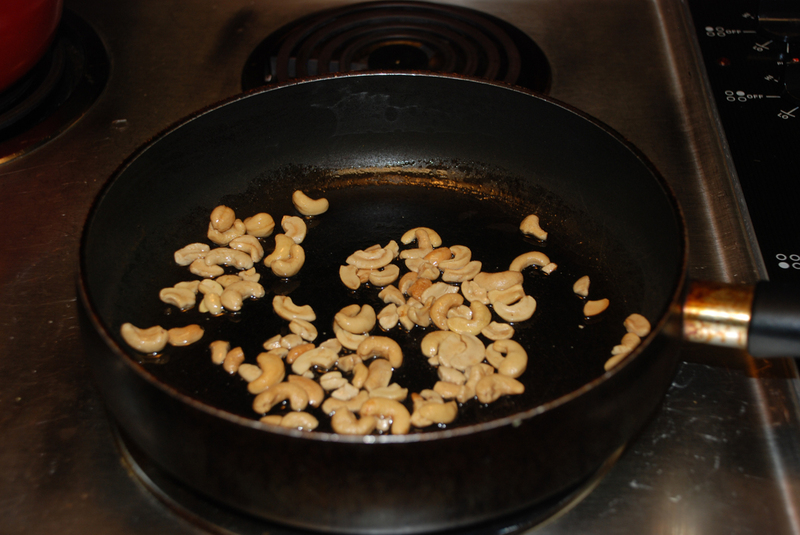 Heat 2 tablespoons oil in large skillet over medium-high heat. Add the chicken and cook for a couple of minutes. Dump in the diced green chilies. The recipe calls for 2-4 ounce cans. Someone, who remains nameless, begged me not to use the chilies. We went to Santa Fe and Glorietta, New Mexico on vacation a couple of years ago. We went fun places to eat, like Bobcat Bite and Tomasitas. Let’s just say…there was an incident and leave it at that. I compromised and only put in one can. Stir and cook until chicken is totally done inside. Turn off heat and set aside. I wish you could smell how great this smells! 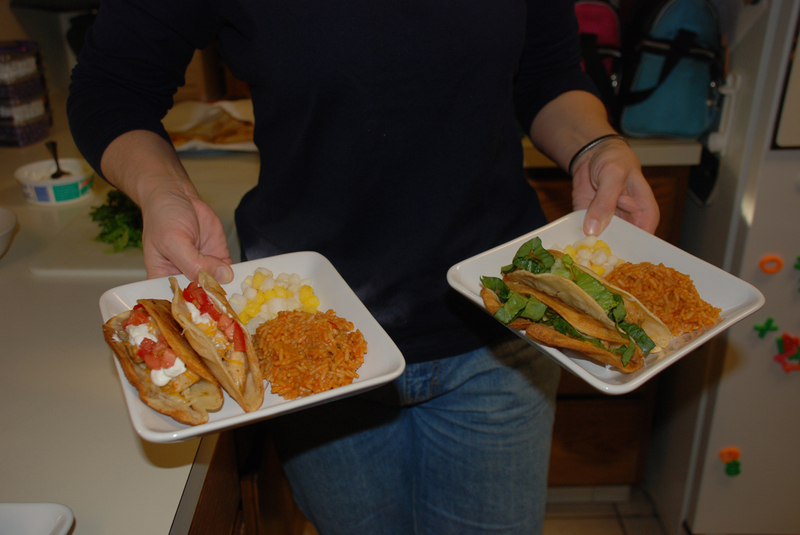 Also have a plate ready, as well as a stack of five or six paper towels to hold in your hand. Not sure if you can see from this picture or not…I had a little trouble at this point. The corn tortillas are more tender than I realized. I kept poking a hole in them. Then the chicken would fall out and splatter oil everywhere! It didn’t affect the taste-mmmm. You might want to consider having an extra pair of adult hands near by. I kinda’ spazzed out with all the grease flyin’ and spatterin’! Megan helped a little with the cheese. She wasn’t excited about helping, and I was freaking out over the oil. Chip came and cleaned up some of the splatters (before there was a fire!) while I kept splattering. He stayed on to help with the cheese. Next time I think I might use a little more of that taco seasoning or maybe the other can of chilies. However, the kids say don’t change a thing! 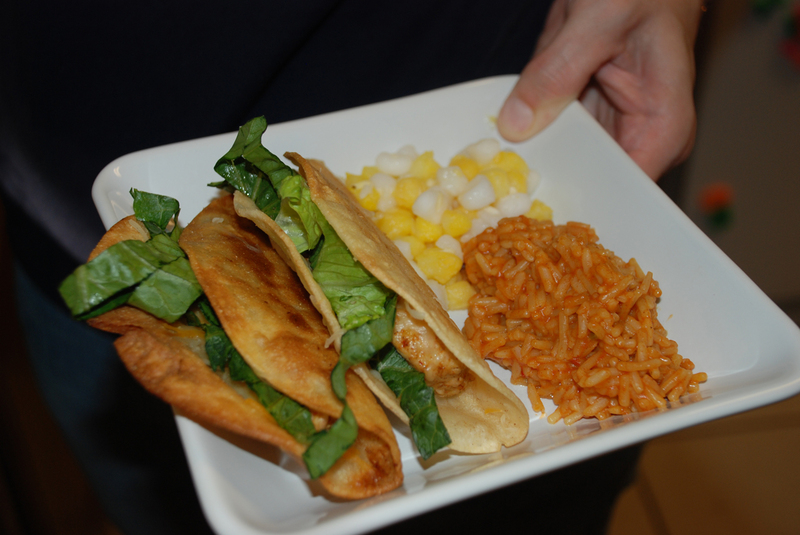 Chip: At first I thought “Fried Chicken Tacos”meant tacos stuffed with fried chicken (Kentucky Fried Chicken style) These were not quite what I thought they were going to be–but I didn’t care. These little gems are delicious and unlike anything I’ve eaten before. I highly recommend them. Megan: I have redefined my definition of the perfect taco. Katie: I loved the tacos, but don’t eat too many! 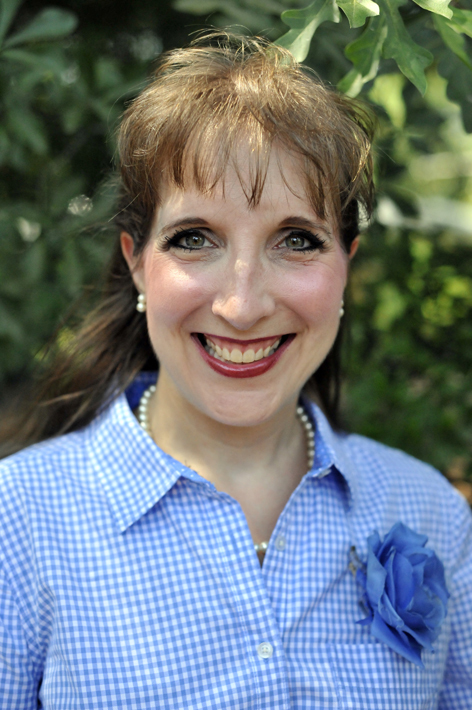 I was delighted to get to have my friend, Joanna, from Dowlearns Daily, for lunch yesterday. I was so excited and busy that I forgot to take any pictures of the yummy lunch. 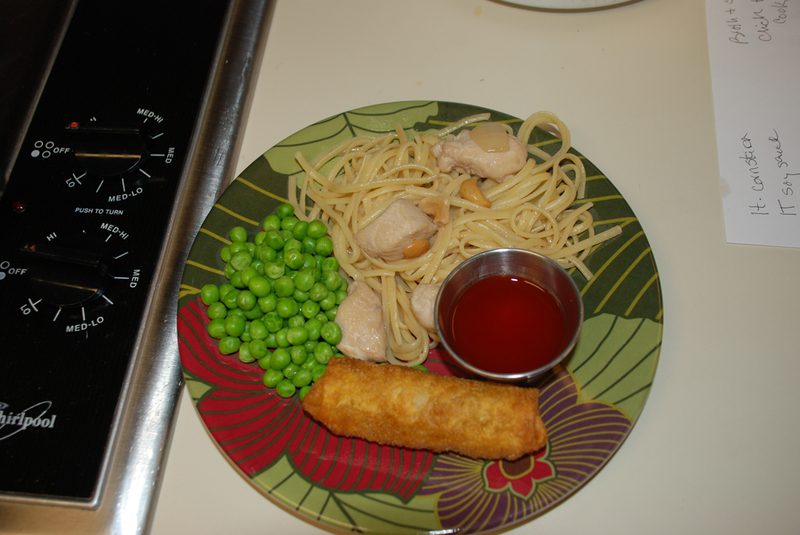 So, yes, I went back and staged a lovely plate for you to see. I’m a dork that way. What can I say? We had a great time visiting. I was so nice outside that we ate out on the porch. Bonus-I cleaned off the table, and we didn’t even mess it up! 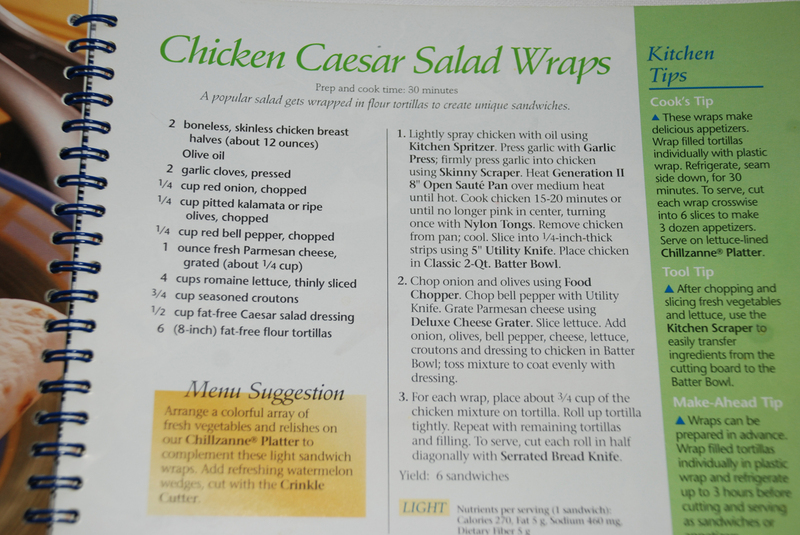 This recipe comes from a Pampered Chef cookbook. Next time you go to a Pampered Chef party and need to buy something, this is a good thing to get. 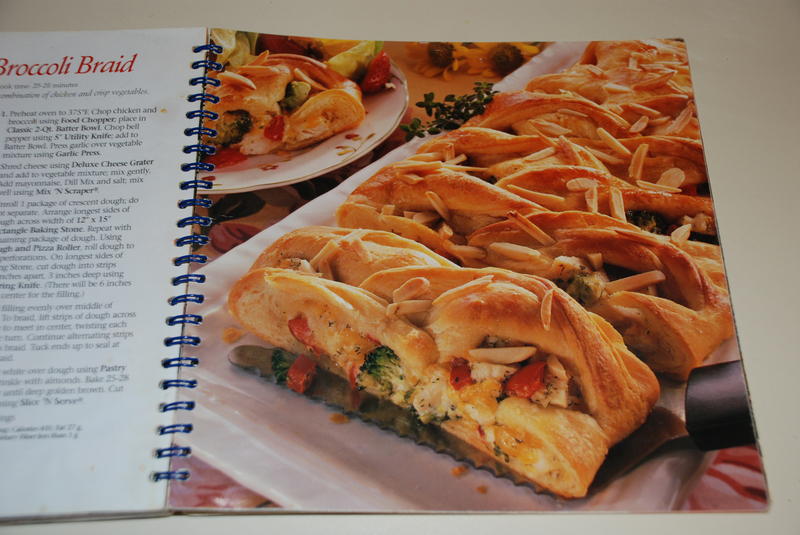 There are several good recipes and pictures to go with each one. The last recipe, however, is a trout recipe. There is a picture of a whole fish laying on a plate. Not being a big fish eater, it looks a little gross to me. I probably won’t be making that one. Maybe that is why it is the LAST recipe. It’s at the end. You can avoid it! Anyway, get the book. You can click on the recipe picture if you want to see it up close. I’ll type it out, too. 1. Lightly grease your skillet. Firmly press garlic into the chicken. Cook over medium heat 15-20 minutes or until no longer pink in the center, turning once. Remove chicken from pan; cool. 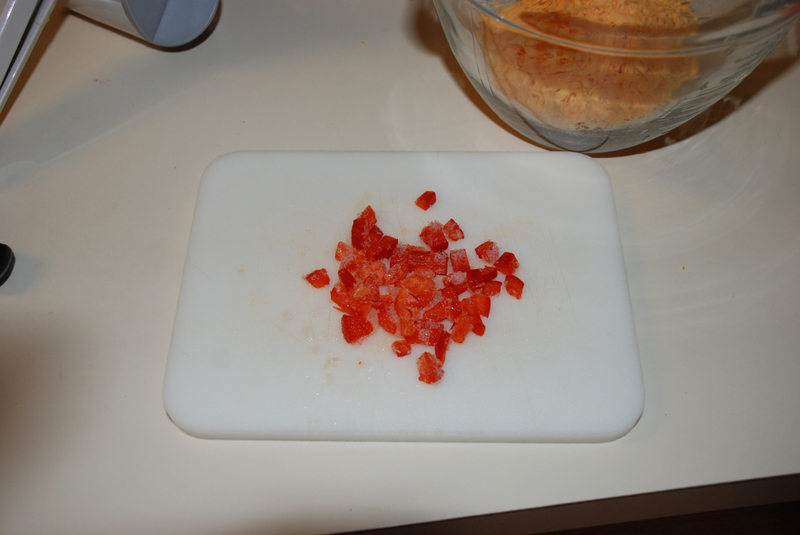 Slice into 1/4 inch-thick slices. Place in mixing bowl. 2. Chop onion, olives, and red pepper. Grate the cheese. Slice the lettuce. Put these in the bowl with the chicken. Add croutons and dressing. Toss to coat evenly. 3. 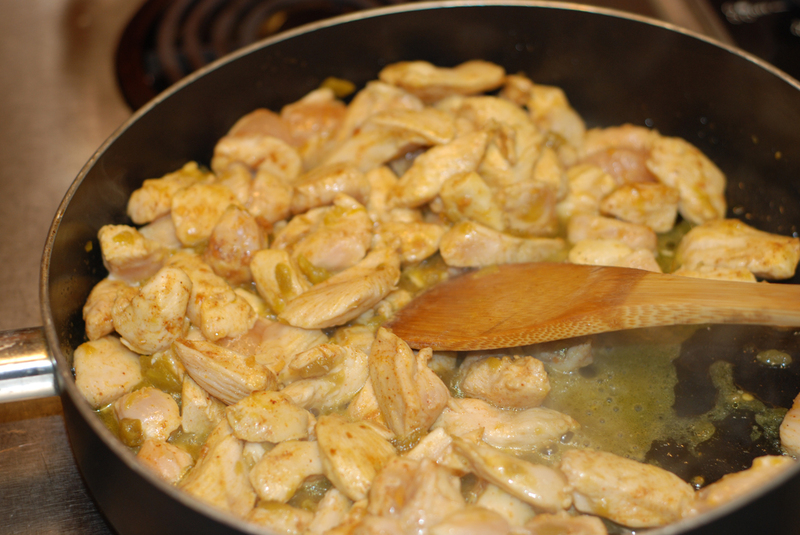 Place about 3/4 cup of the chicken mixture on a tortilla. Roll up the tortilla tightly. 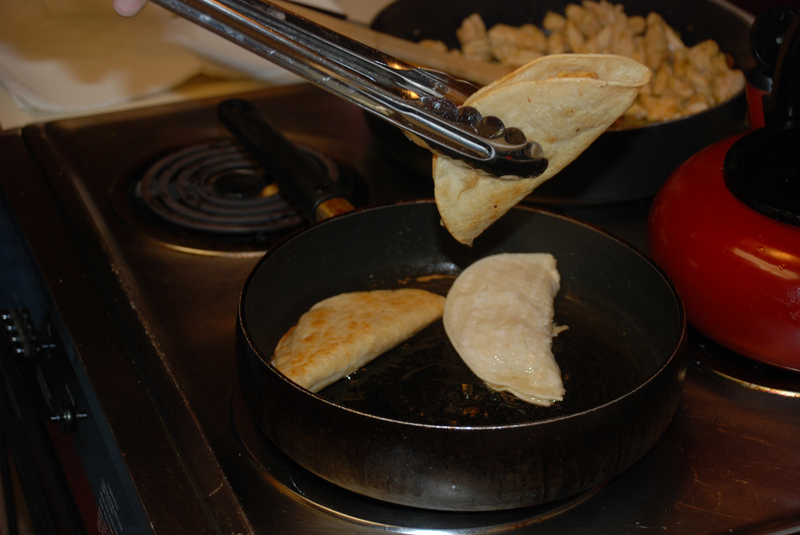 Repeat with remaining tortillas and filling. To serve, cut each roll in half diagonally with a bread knife. I cut my romaine in a chiffonade. Check out this Alton Brown video showing this technique. It is at about the 2:30 mark. If you want to assemble the veggies and meat ahead of time that is cool. You can even add the dressing. I wait until the last minute to add the croutons and lettuce. They tend to get a little soggy if the dressing is on there too long. 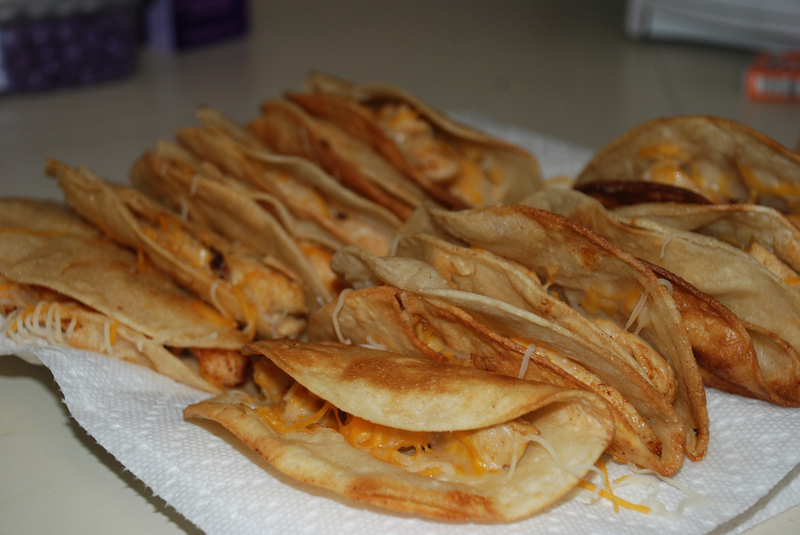 I used the tortillas I had on hand. Can you believe I had exactly six? Yes, they were store-bought. (hands of shame) They were actually the wrong size. If they had been larger I wouldn’t have had to hold them together with toothpicks, and I would have been able to cut them all fancy like in the book. I should have just made them myself-huh? I left out the olives-not a fan. I don’t think my dressing was fat-free. Oh, well, all the yummier! We had two wraps each. That meant two left over for me to plate up for a picture. Hubby sure was happy with his snack of leftovers when he came home from work. I think Joanna liked them, too! I hope you try this recipe. It is a great recipe for Springtime get-togethers. Leave me a comment it you try them! Hooray! I’m a blogger now! So, now I have to take pictures of everything! Little did I know that taking pictures by myself while trying to cook dinner in a hurry in order to head out the door was hard-hmmmm. This is not a new recipe for me. I know, I know, that was kinda the whole purpose of this whole blog thing. I have made this recipe a gazillion times, and it always turns out yummy. 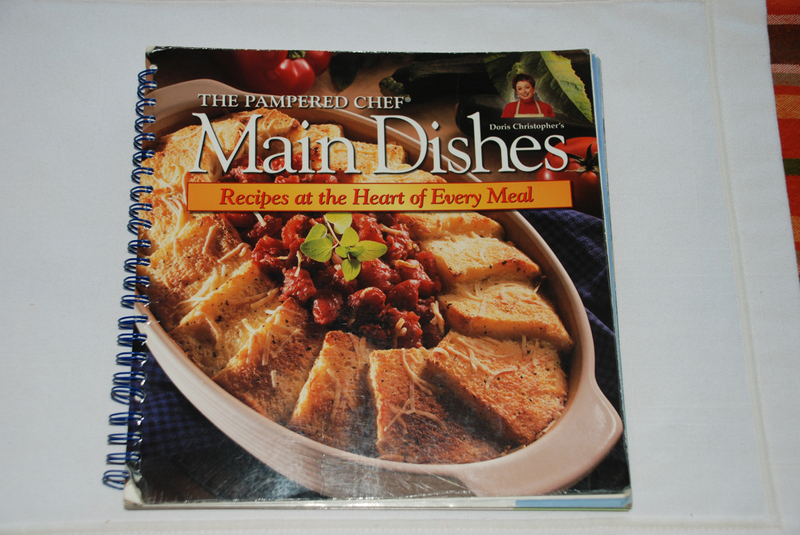 I used to be a Pampered Chef lady. 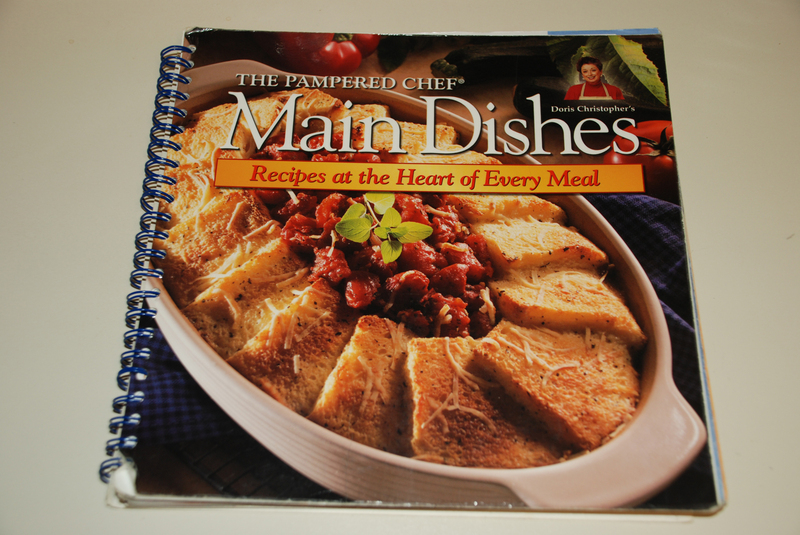 You will see lots of Pampered Chef items in this blog. There, you have been warned. I am no longer a Pampered Chef lady. I’m not trying to sell you anything. You will see Pampered Chef items in bold. This is how it is in the cookbook. Keep in mind that I was trying to get dinner on the table, people! Pictures may not be the best. Hubby wasn’t home from work yet to help in that department. 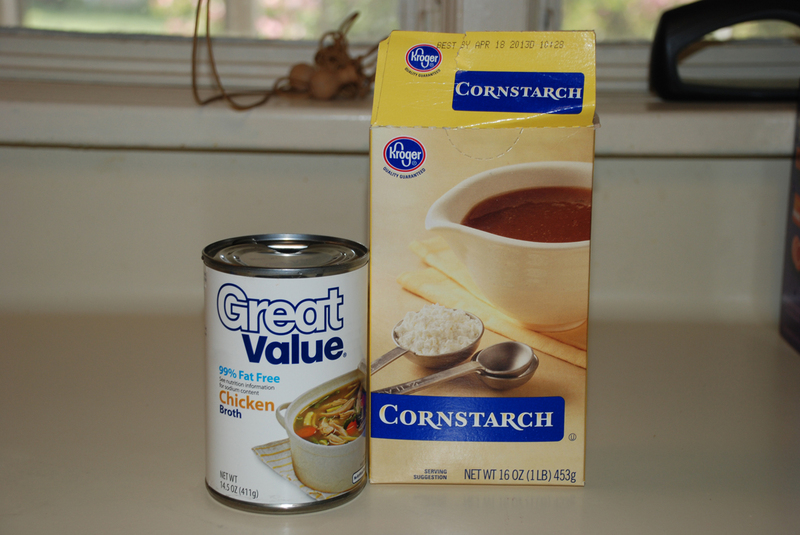 I had been to the grocery store the day I made this recipe. However, I only went for a few things. You know, the stuff on sale! I had not given supper a thought at all. 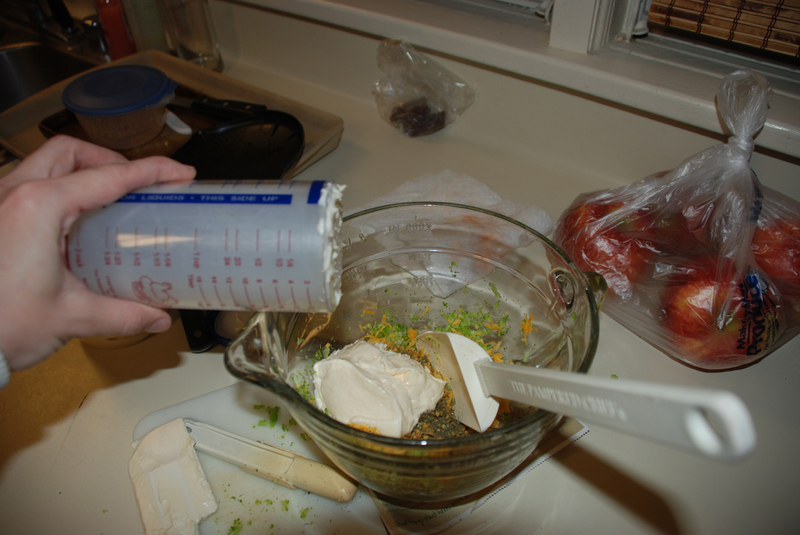 The ingredients used, or not used, on this particular occasion were what I had on hand, or not. We’ll get to that later. I guess that is all of the disclaimers I have for now. Enjoy! 1. Preheat oven to 375ºF. 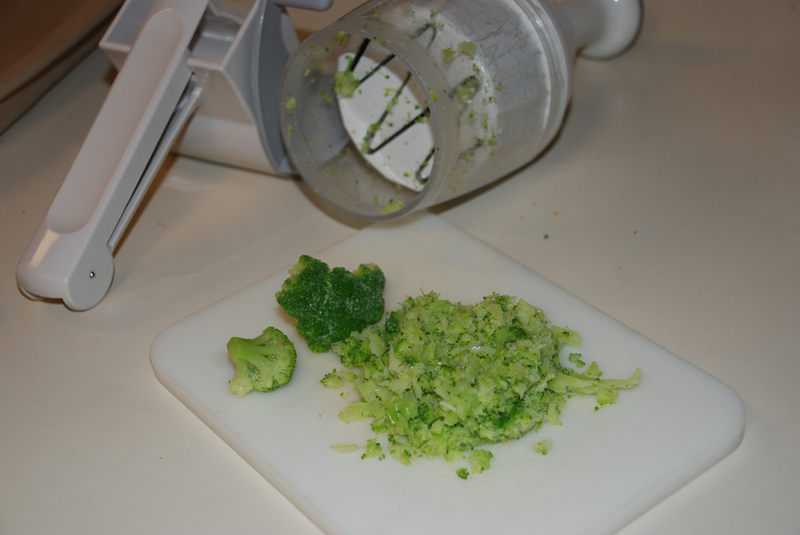 Chop chicken and broccoli using Food Chopper, place in Classic 2-Qt. Batter Bowl. Yes, I have these items. Any bowl of your choosing will do, I am sure. I do really like my Batter Bowl. I also have a 1-Qt., which I didn’t think I would use that much. But, I do. 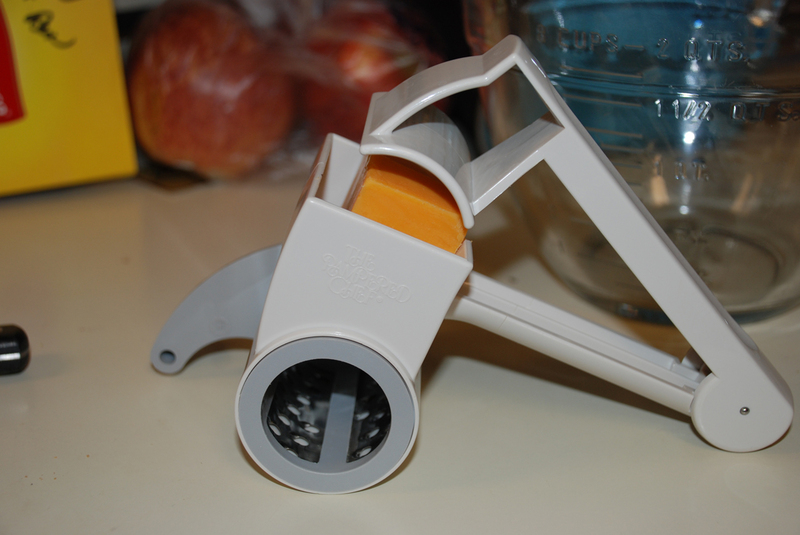 The Food Chopper is great, too. I was using what I had on hand. Typically, I would use fresh broccoli, raw. Well, I didn’t have any fresh broccoli. I did have a HUGE bag of frozen mixed veggies-broccoli, cauliflower, carrots, and squash. So, I pirated some of the broccoli from the mixed veggies. 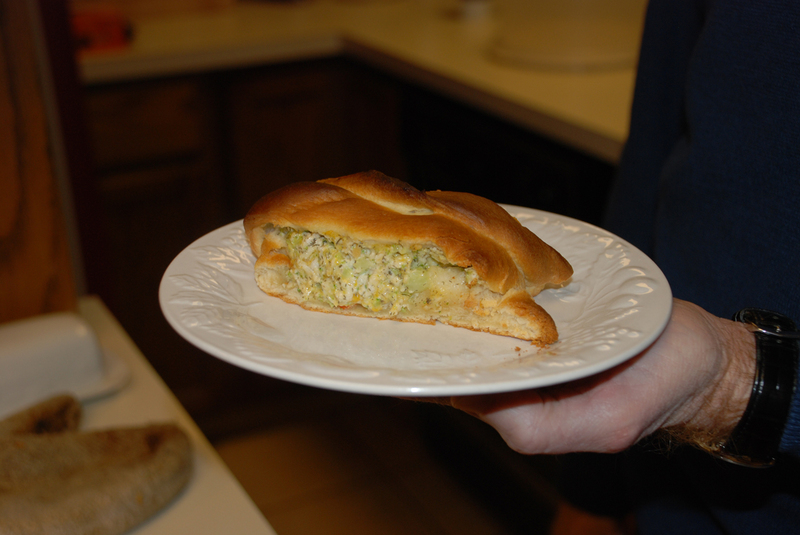 I have never made this recipe with frozen broccoli. I was a little concerned. I nuked it for a little while, just long enough to knock the chill off of it. Then I tried to squeeze as much liquid out as I could. I wasn’t too worried about making it look ugly since I was about to chop it to death. Worked just fine. 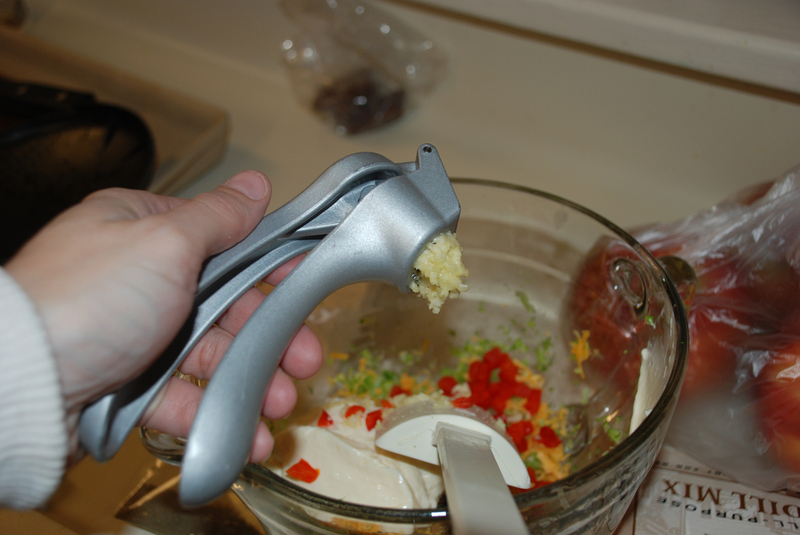 Chop bell pepper and add it to the Batter Bowl. Thank goodness I had these. Peppers are expensive. I had these leftover in the freezer. I let them thaw a bit on a paper towel, so I could squeeze some of the moisture off later. Worked just great. Sorry there wasn’t a picture of a beautiful red pepper. Some other time, perhaps. 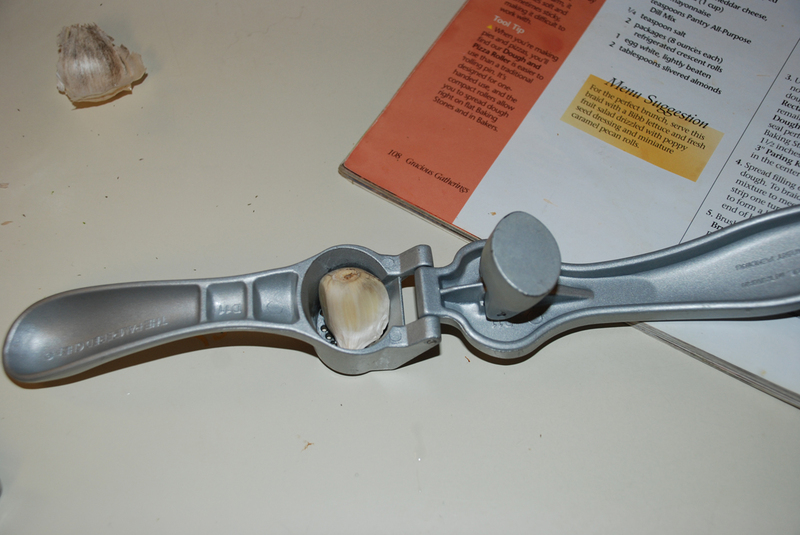 Press garlic over vegetables using Garlic Press. 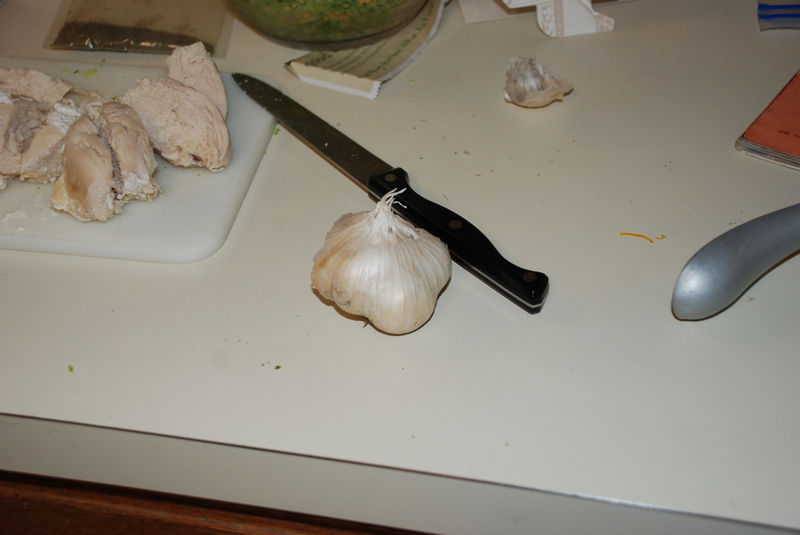 I realize there a many folks who buy the garlic in a jar that is pre-chopped. Sorry, I don’t know how much would be equivalent to a clove. Maybe a spoonful. I’m guessing if you buy garlic in a jar it is because you like it and use it a lot. If that is the case, your estimate may be a little different from a spoonful. I do like kitchen gadgets! 2. 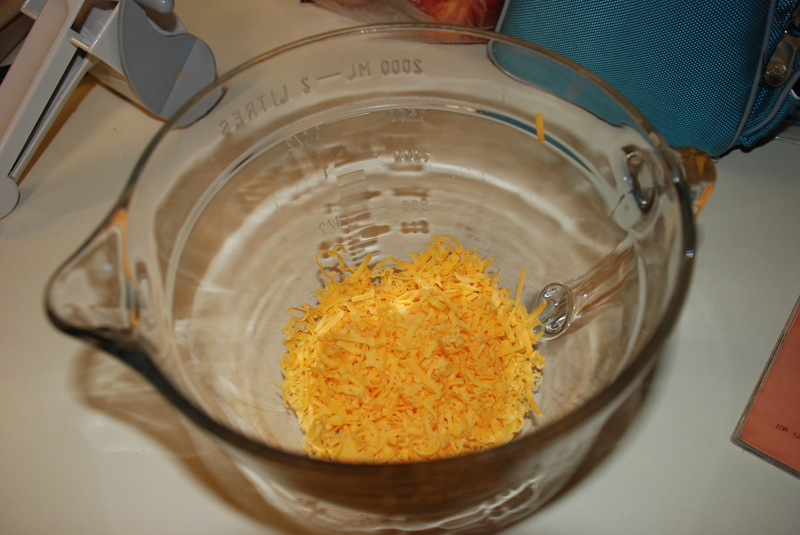 Shred cheese using Deluxe Cheese Grater and add to vegetable mixture; mix gently. 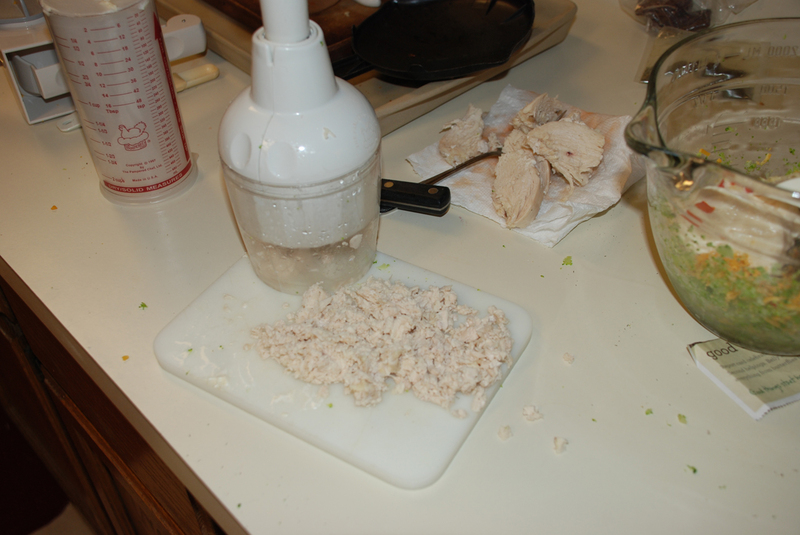 Add mayonnaise, Dill Mix and salt; mix well using Mix N’ Scraper. Yet another handy-dandy Pampered Chef item. No, not the mayo. 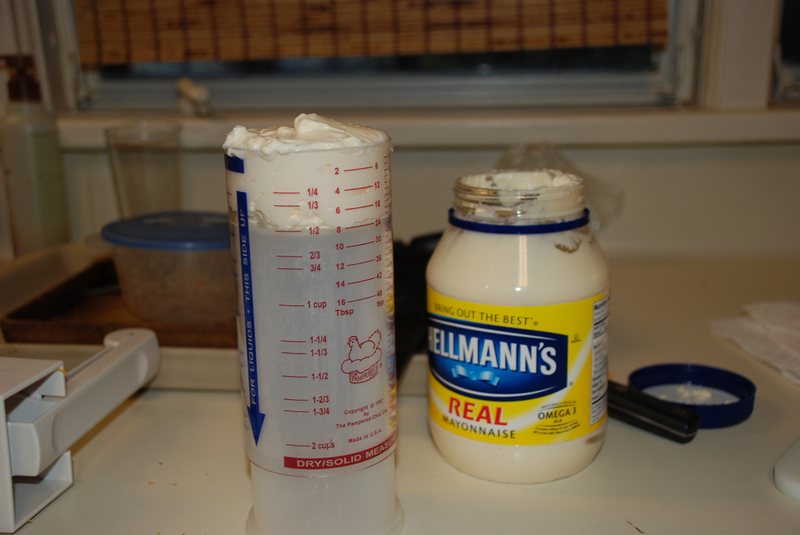 That thing next to the mayonnaise is a “Measure All Cup”. It is really cool. Notice the blue arrow pointing down? There are measurements on the other side in blue and for when you want to measure liquid in the cup part. The red side is for sticky stuff-peanut butter, honey, shortening, mayonnaise. You pull down the cup part to the measurement you need. Fill ‘er up, then plunge it out! Very cool! 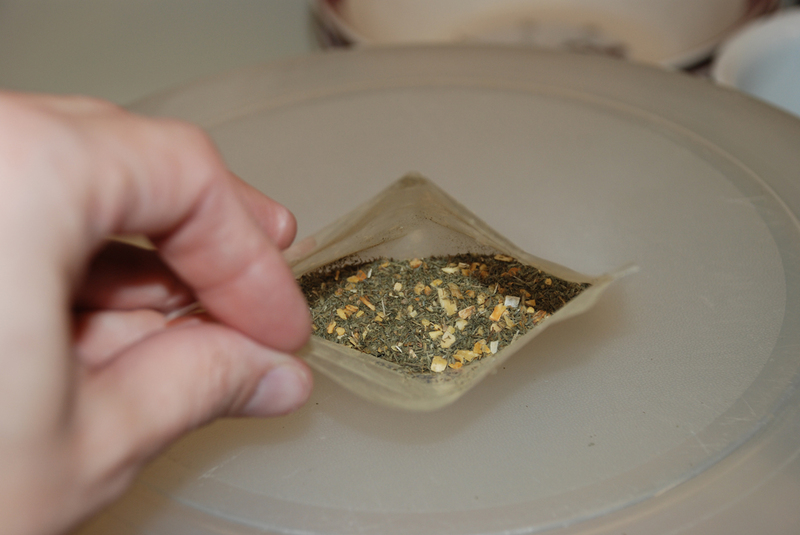 This is the dill mix. It is a little sample packet I had. I linked it for you in the ingredients. I don’t know, because I’ve never looked for it, but maybe you could find something similar at your local grocery store. Oh, I forgot to mention…I skipped the salt in my recipe. It is plenty flavorful without it. 3. 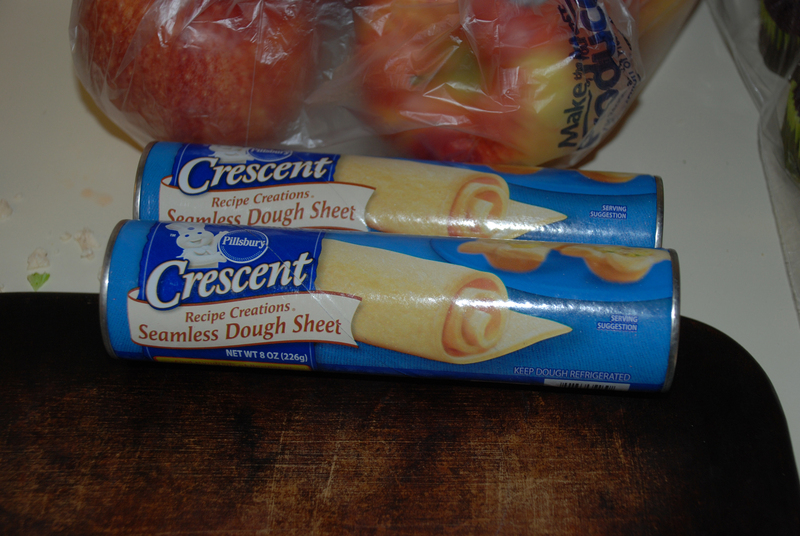 Unroll 1 package of crescent dough, do not separate. Arrange longest sides of dough across with of 12″x15″ Rectangle Baking Stone. Repeat with remaining package of dough. Roll or pinch dough to seal perforations. I used these. I was curious and I had a coupon. They worked GREAT! No need to pinch seams. 4. 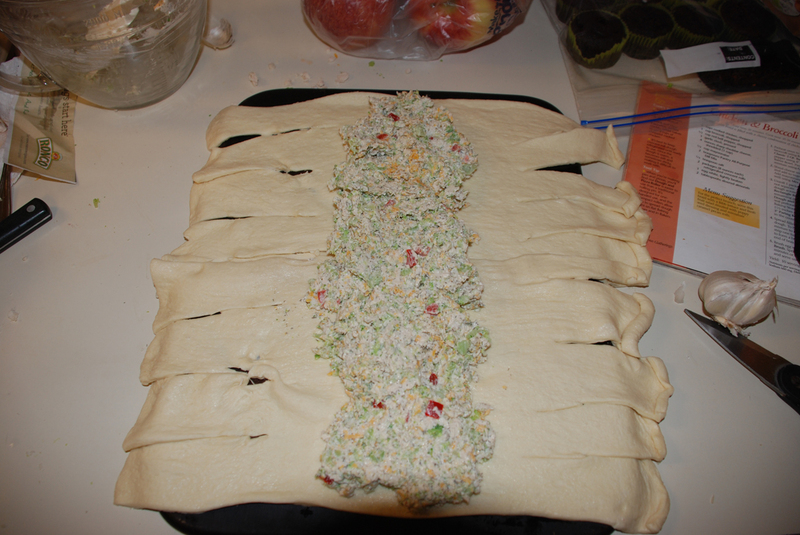 Spread filling evenly over middle of dough. 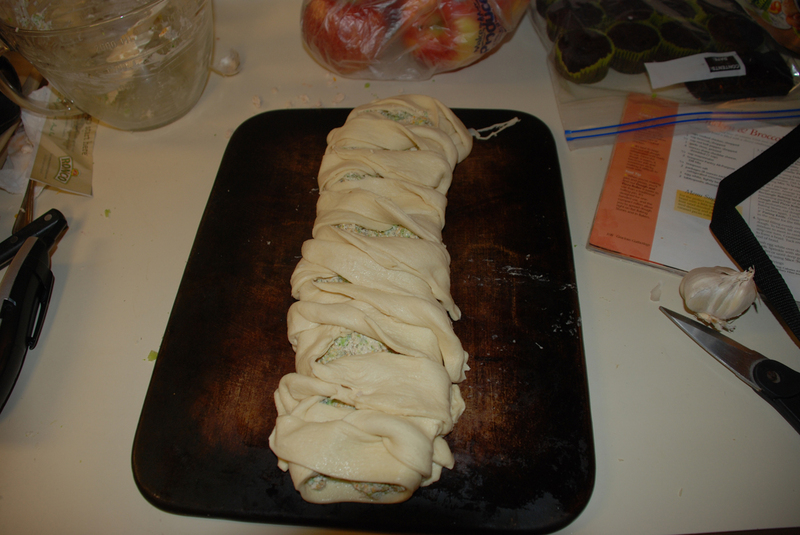 To braid, lift strips of dough across mixture to meet in center, twisting each strip one turn. Continue alternating strips to form a braid. Tuck ends up to seal at end of braid. It does take a little patience and practice. But it really isn’t that hard. 5. Brush egg white over dough using Pastry Brush. Sprinkle with almonds. Bake 25-28 minutes or until deep golden brown. 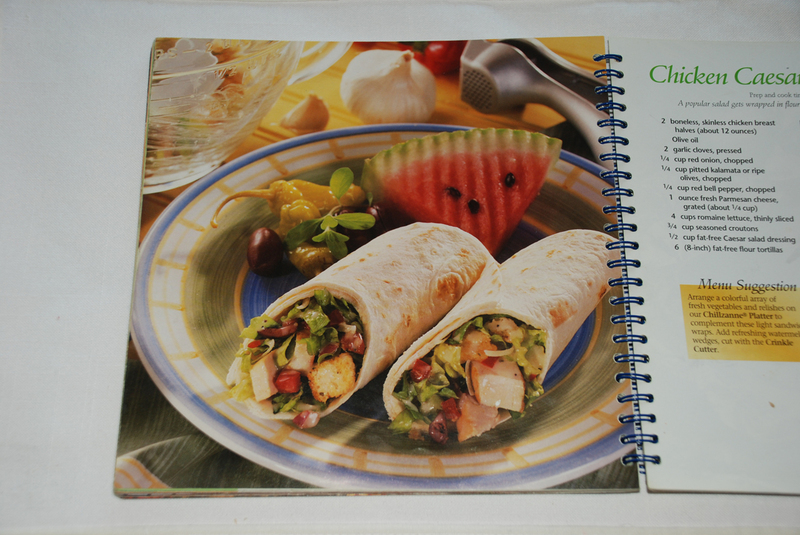 Cut and serve using Slice N’ Serve. I know, I let you down. We didn’t have any slivered almonds. Plus, I was running out of time. Sorry, I didn’t bother to put the egg wash on top. You will have to use your imagination. 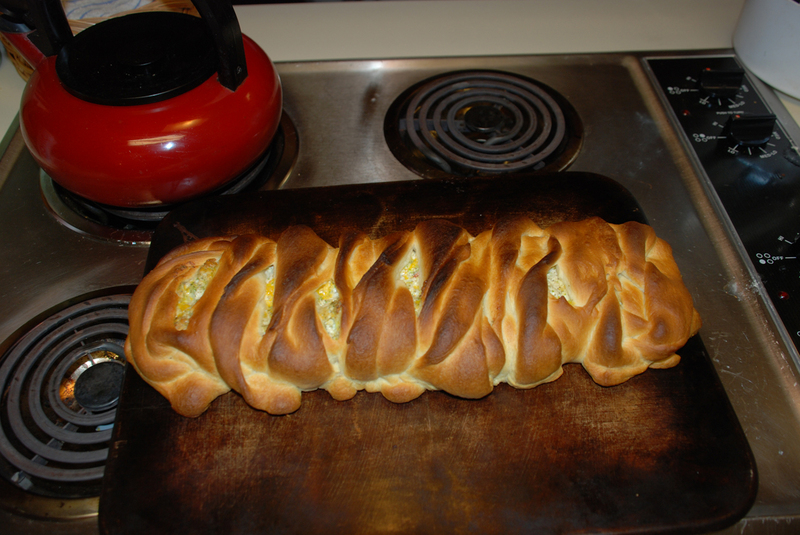 But wait, here is a picture of a professionally baked braid…. Yes, that is dear hubby patiently waiting to eat so we could get out the door! A delicious recipe. Nice for brunches or other get-togethers. We had it for dinner. Could be an appetizer. Eat it whenever you want!! !